Everyone has something they wish they could change about themselves. For many of us, it's something about our skin. 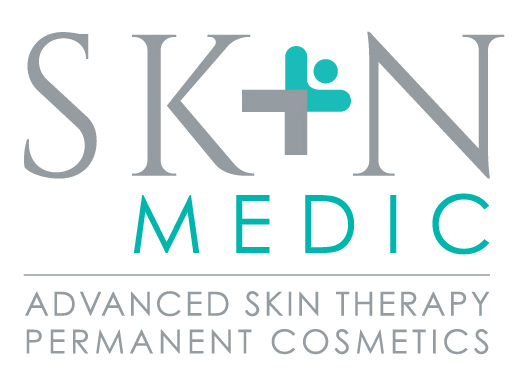 If you'd like to enhance your appearance, make an appointment at The Skin Medic. We offer concierge-style skin care treatment in Bordentown, New Jersey. When you visit our spa, we'll design a personalized skin care plan for you. You can choose from a variety of treatments, including microblading, permanent cosmetics and areola tattooing. Our goal is to help you feel beautiful and confident. Call 609-422-7544 now to learn more about our skin care treatment. What issues do you want to resolve? We'll discuss your needs with you in-depth to see which or our skin care service options would be best for you. Contact our spa in Bordentown, New Jersey today to schedule a consultation. Once you've visited The Skin Medic, you won't have to hide your flaws anymore. Call our spa now to make an appointment.